Getting professional photos to highlight your for-sale home is critical to helping your listing outshine the competition online and getting buyers to visit your property! 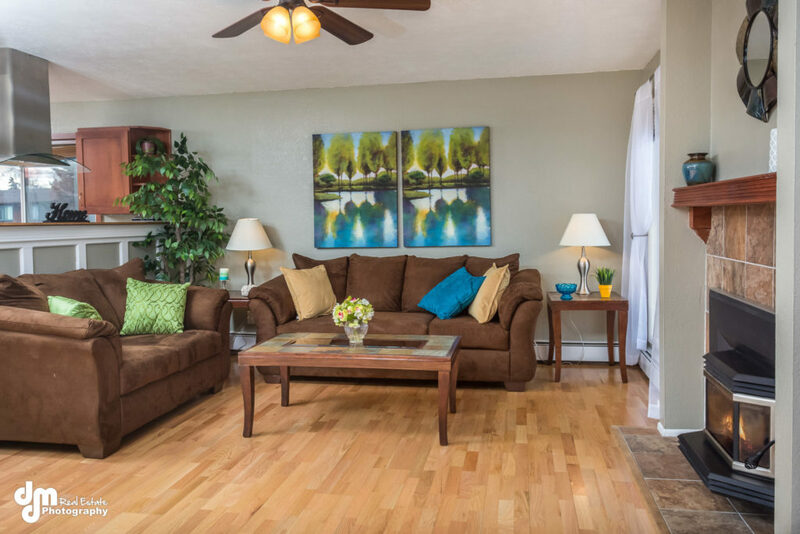 Professional photos also help make your vacation rental stand out online and attract your ideal customer. Even with professional photos, it is important to make sure what is in the photo looks great and will capture buyer or renter interest! After all, a high quality photo of an ugly room will emphasize the negative aspects rather than the positive. Here is a checklist to make sure your rooms and the photos look fabulous. 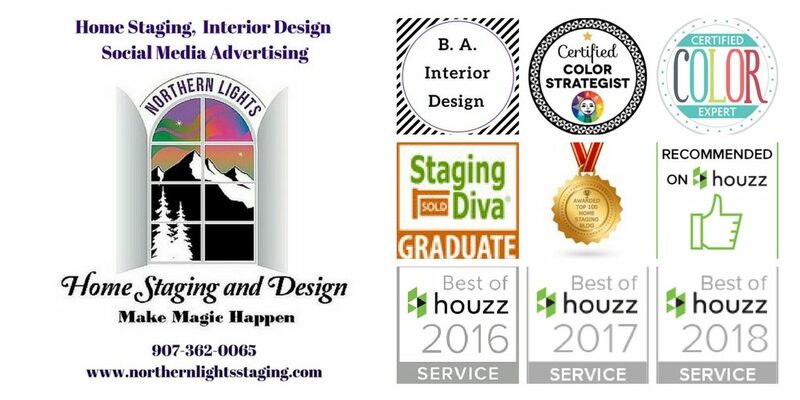 Consult with a professional home stager. Staged homes or rental properties will look significantly better in photos than un-staged homes. Stagers are experts at decorating your home to create an atmosphere that appeals to buyers or renters so they make an emotional connection! Stagers will help you highlight the positive and downplay the negative, give you an objective plan of things you can do to get top dollar and sell quickly with suggestions that will give you the greatest return for your investment. Stagers can re-arrange furniture and decor to highlight focal points and enhance space, recommend paint colors that appeal to buyers or renters and look good in your photos. They recommend repairs or remodeling, arrange to rent and place furniture, art and accessories if needed. They research your target market in advance, and decorate to appeal to them. 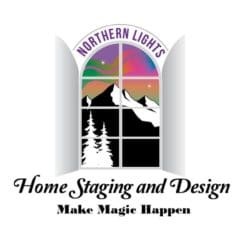 Most stagers will need 2 weeks in advance of photos to consult with you, devise and implement your staging plan and set up and have furniture and decor delivered if it is needed, although they can usually work with what you already have. Make your house spotless! While this is particularly important before showing your house to buyers, a clean house will make your photos look much better! 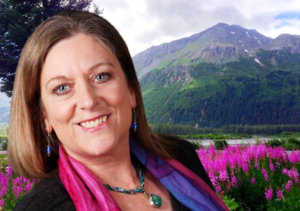 If you have used a professional stager, they may have done most of this for you. If you are living in the house while listing, some of these things will still be up to you to do on the day of the photo shoot. Remove pets and all evidence of their bowls, food, beds etc. Remove small area rugs in front of sink or doors. They are distracting in photos. Towels are clean and neatly folded or hung. On towel racks, make sure the bottoms are straight and even. Put down the lid on the toilet seat! Remove bath mats (they are distracting in the photos). Wow. That’s some great info. Keep up the good work. Good stuff. That’s something I hadn’t thought about before. Keep up the good work.